Here at Mikes Bikes we have a demo fleet for you to try out your dream bike before you buy. 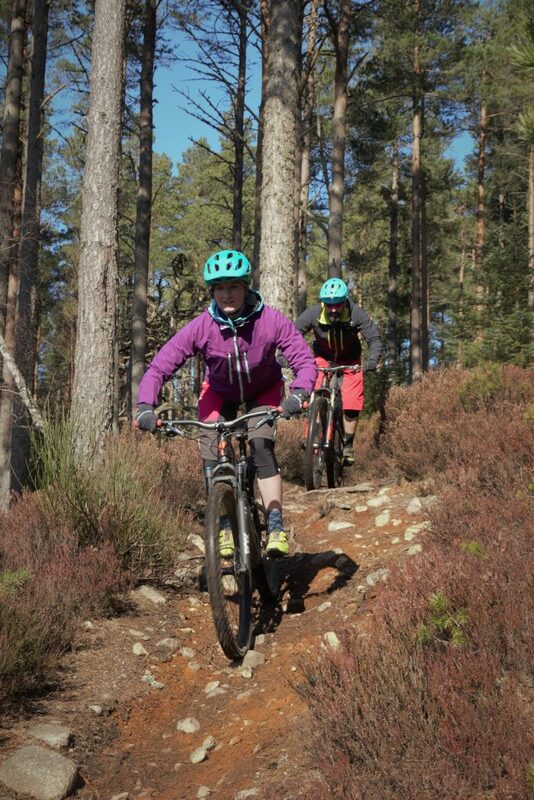 Our demo fleet consists of ladies bikes, full suspension bikes, electric bikes and some road bikes. If we don’t have the exact bike you wish to try then contact us and we can have one sent up OR attend one of our Demo Days, check out our events page for information on up and coming demo days. As we have the perfect terrain for testing bikes and a fleet to choose from we are the go to place for demo rides.